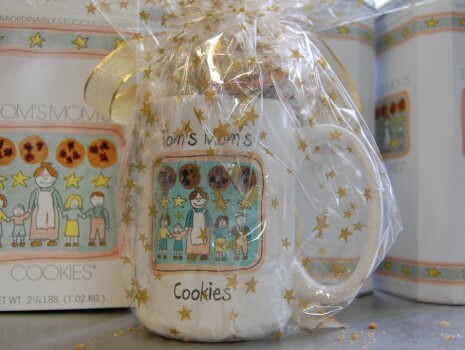 WELCOME TO OUR ONLINE COOKIE SHOP! 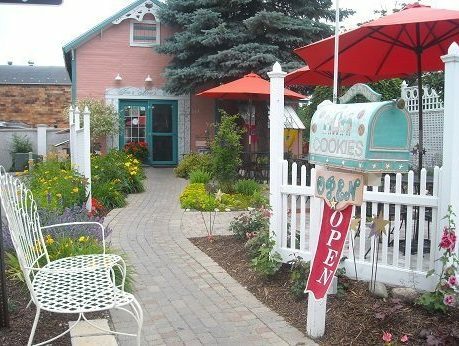 We’ve been baking these award-winning cookies using the same recipe, in the same small resort town in northern Michigan, since 1985. As we embark on our 35th year, we continue to mix our dough from scratch and still hand-cut the same creamy semi-sweet chocolate from 10 lb. bars into large chunks to add to our cookies. As from the beginning, we use only the finest pecans, walnuts, almonds, macadamia nuts and locally grown Northern Michigan dried cherries available. Weighing in at a hefty 3 ounces each, our soft and chewy cookies satisfy even the most discerning cookie lover. 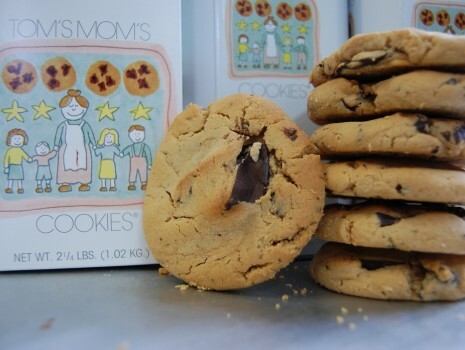 We use no additives or preservatives and create a cookie most people don’t forget! We believe these are the best cookies you will find anywhere, and stand solidly behind our commitment to excellence. We invite you to try one of our many different varieties and feel certain you will become another of our loyal fans. Indulge and enjoy! 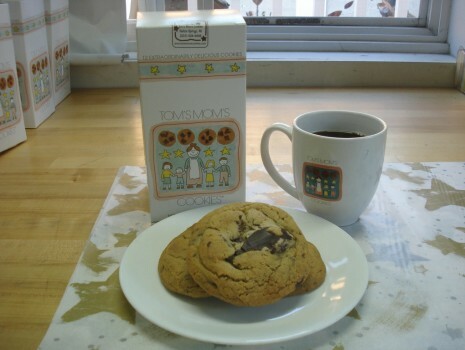 We opened our cookie shop on Memorial Day, 1985. We started with three varieties, the Original Chocolate Chunk, the Chocolate with Pecans and the Chocolate with Walnuts. Over 30 years later we now have some 26 varieties counting seasonal offerings. We’ve gone from being open 12 weeks a year to being open every day of the year except for Easter Sunday, Thanksgiving Day and Christmas Day. Mail order was nearly non-existent the first 12 years but what started in 1997 as a way to stay open during the winter is today a thriving mail order business which comprises over 30% of our revenue. This amazing adventure has been due to a very loyal customer base, both online and at our retail shop. 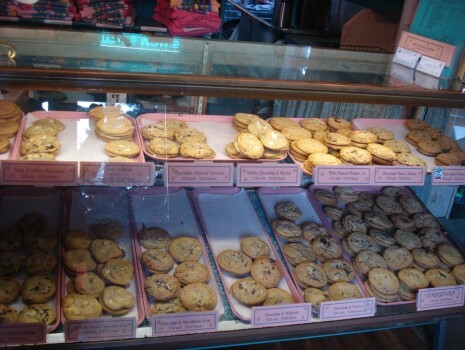 We’ve done our part by making these great cookies with care and consistency since the beginning. We plan to continue the top notch quality you’ve come to expect and we hope you will continue to enjoy what we do. Our sincerest thanks to you all! On December 14, 2015 we appeared on The Today Show as one of a small group of cookie makers chosen for best holiday cookies. Thanks to all of you who voted for us! Open Daily 10:00 a.m. to 10:00 p.m.